casper&pearl: follow us on instagram! we're absolutely loving this little invention called Instagram! we love to snap up images of our design processes, what pretty things are laying around in the studio, what were planning, wearing, eating, drinking, reading, you name it! follow us at @casperandpearl, and why not follow my personal account at @staceyhendrickson while you're at it! I've been loving the instagram craze as well! And I must say, that's a lovely little Frankie collection you've got there. haha thanks lovely! that's only 1/10 of it, we're obsessed! what's your instagram username so we can follow you back? Thank you so much! I love these pictures, instagram is great! Great post! I need to get instagram!! 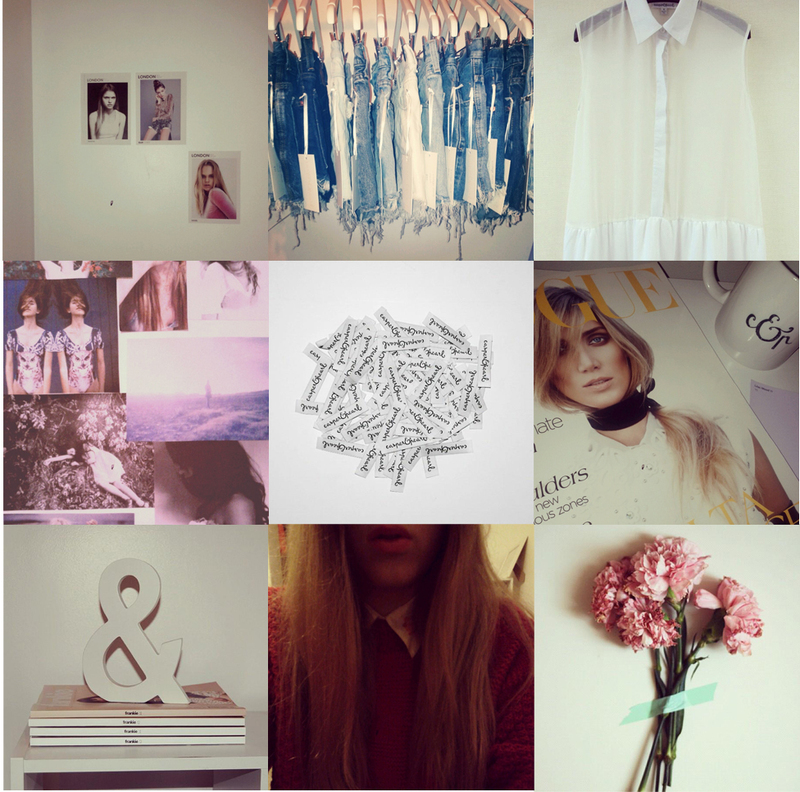 Just found your blog by random & I absolutely love it..!